Gift yourself or a diehard fan with a wide range of NCAA and college products. Keep your food cold or hot until lunch with this Officially Licensed Collegiate "Sacked" Lunch Cooler! With insulated PVC lining, your food will stay at the desired temperature until you're ready to eat! 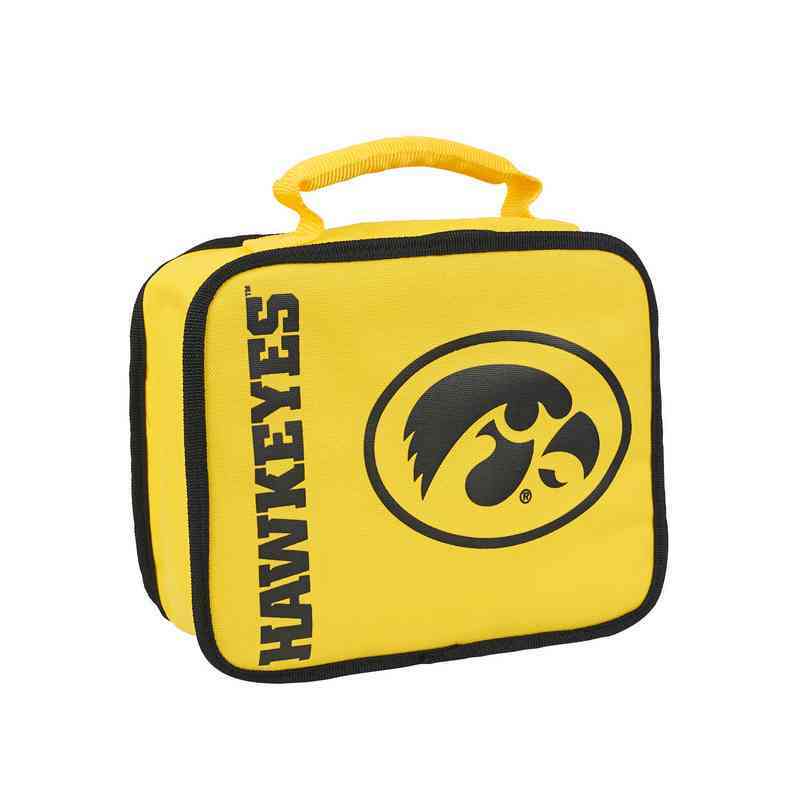 Show off your favorite college team on the go, in the lunchroom, or in the dining hall. Color coordinated with an accent color binding handle, this sack lunchbox will make lunch your new favorite meal (if it wasn't already)! Measures 10.5"L x 8.5"H x 4"W. 70D Nylon. Spot clean only. Manufacturer direct from a trusted supplier.